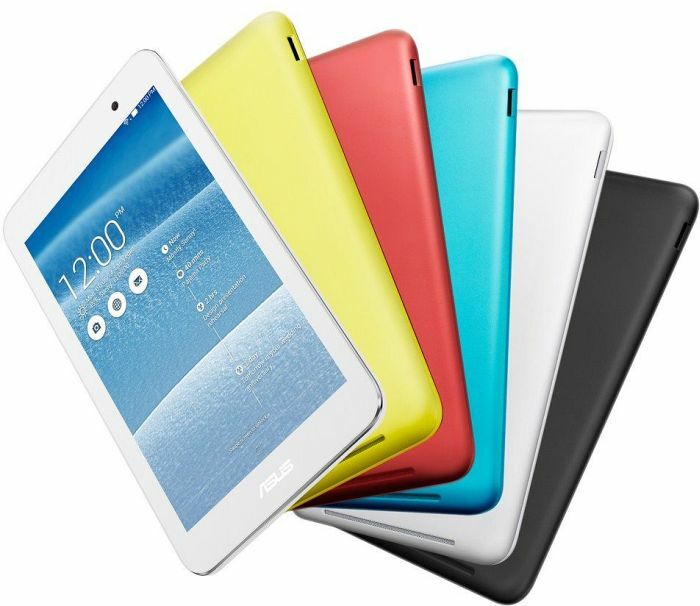 The Asus Memo Pad 7 is an amazing high-end tablet with great features, like the intel atom processor and the elegant design. It comes with many customizable options whether for audio or display, so you'd feel the tablet really makes things easier for you. Asus should have opted for a better name for Memo Pad 7 ME752C that sets it apart from the rest of the company's tablets, because on paper and in real life the slate is truly impressive. The beautiful screen is its key selling point and it is simply a pleasure to behold. This 7 incher is sharp, bright, with great viewing angles and accurate colors, which you can even tweak if you feel like it. Overall, I’m pretty impressed with the tablet, with the exception of the inconsistent Wi-Fi performance. Since there are little or no successors to the 2013 Nexus 7, the MeMo Pad 7 ME572 seems like the best fit for a budget, mid-range performance 7” tablet. 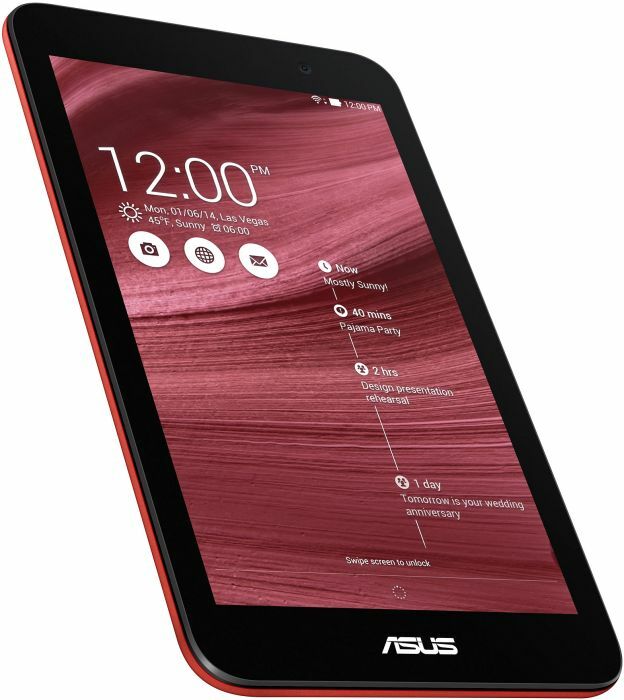 The Asus MeMO Pad 7 ME572C is one of our favourite affordable Android tablets of recent times. Families will get more from the Hudl 2, with its excellent family features, but the MeMO Pad is great for anyone wanting to stay productive as well as entertained on the move. 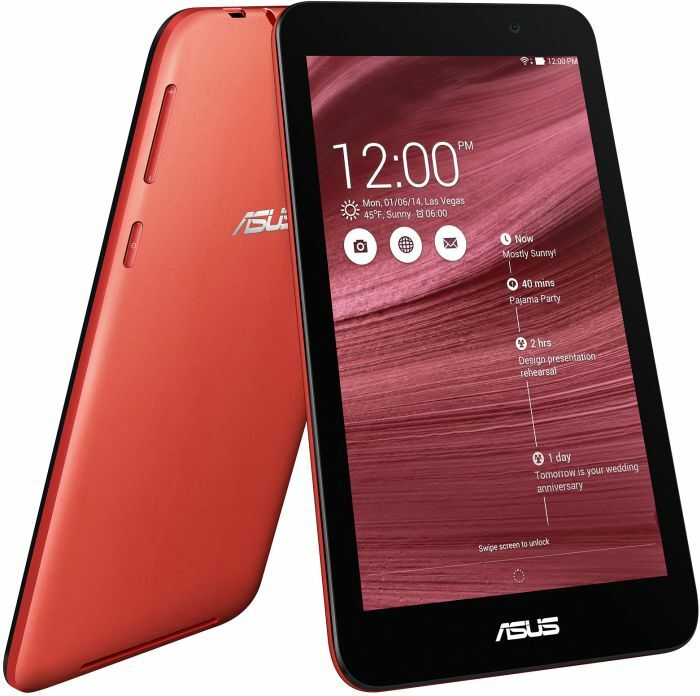 The Asus MeMoPad 7 ME572C is an incremental upgrade from the Google Nexus 7 by Asus that steps up the necessary components while keeping everything else largely the same. In terms of price, it's not the best deal out there but it is a solid contender. If you can look past Asus' slew of pre-installed apps it's one of the best 7-inch tablets you'll find around at the moment. 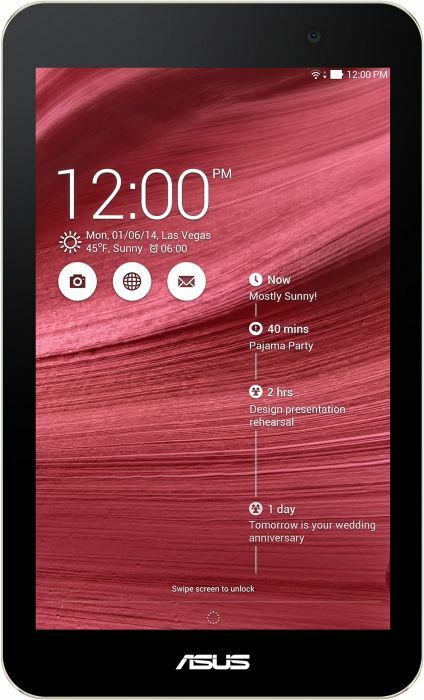 Just as the Nexus 7 is old but still good, the Asus MeMO Pad 7 ME572C seems late, but still solid. It’s a 7-inch tablet when 8-inch models are suddenly becoming popular, and doesn’t reach anywhere near the budget pricing of something like the Tesco Hudl 2. This is the tablet we were longing for back in late 2013. All this time later, the Asus MeMO Pad 7 ME572C isn’t the value king it could have been, but ticks the display, performance and battery life boxes in style. 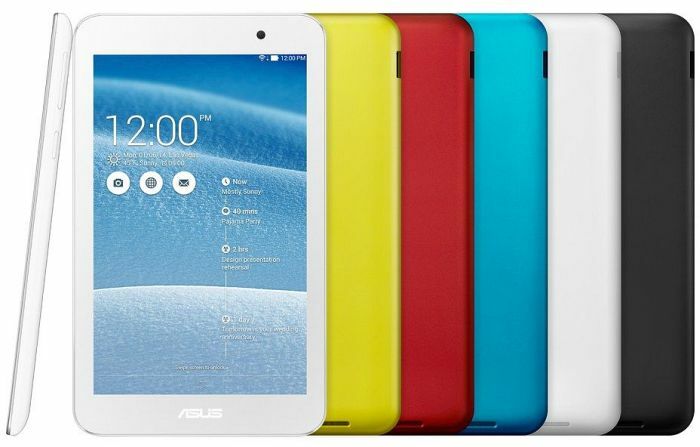 90% Test la tablette Asus Memo Pad 7 : la parfaite remplaçante de la Nexus 7 ? 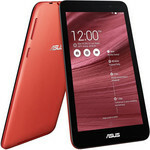 Asus MeMO Pad 7 – новият лидер в 7 инчовият сегмент? 0.269 kg: Este peso es un poco alto para un smartphone. Los smartphones con una gran pantalla y pequeños tablets normalmente pesan casi lo mismo.